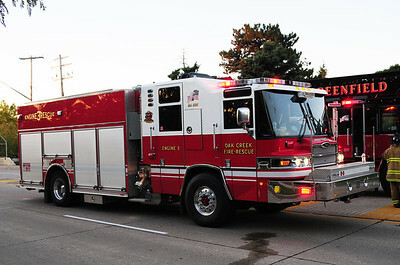 Engine/Rescue 3 - Photo Added September 11th, 2012. 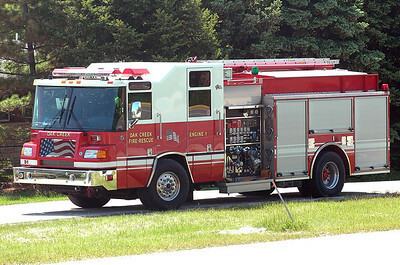 Engine 2 - 2006 Pierce/Quantum - 1250/750 - Photo added September 7th, 2012. 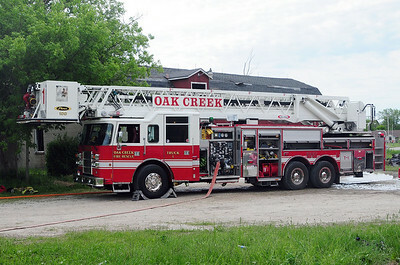 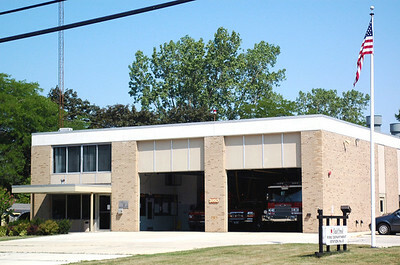 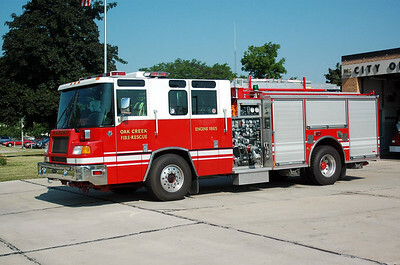 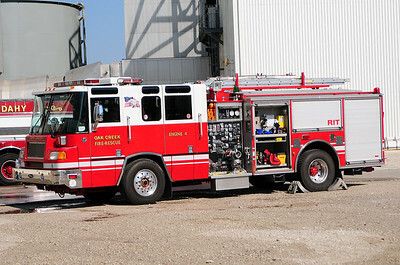 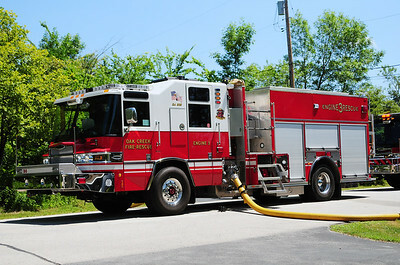 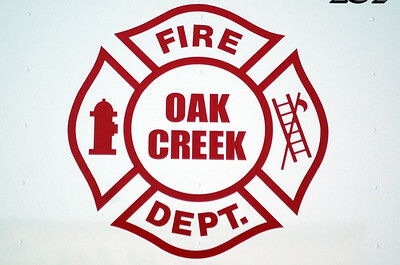 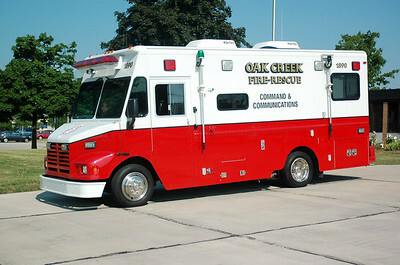 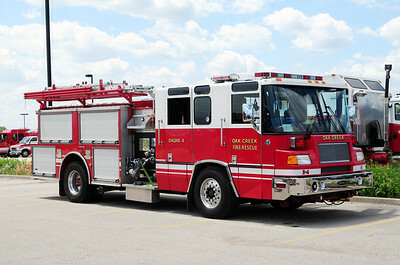 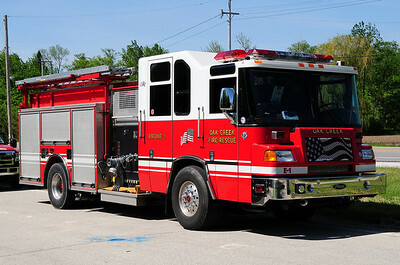 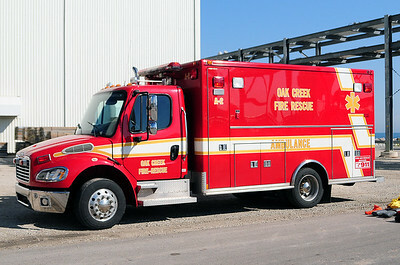 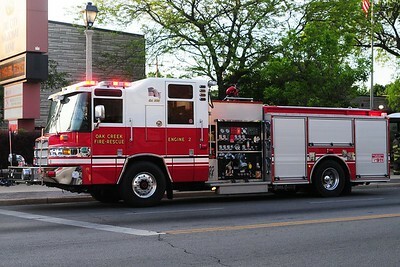 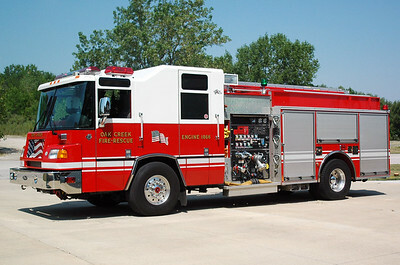 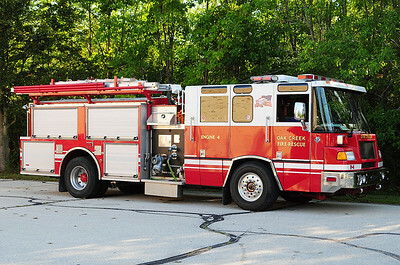 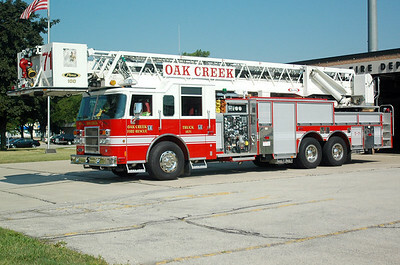 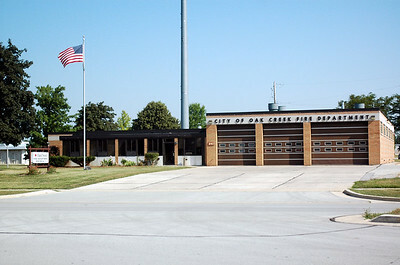 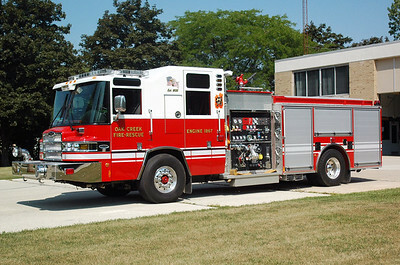 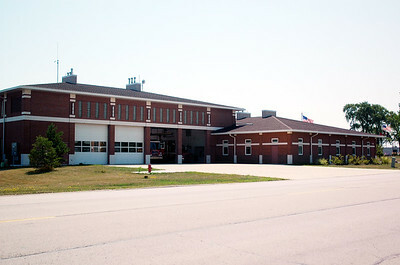 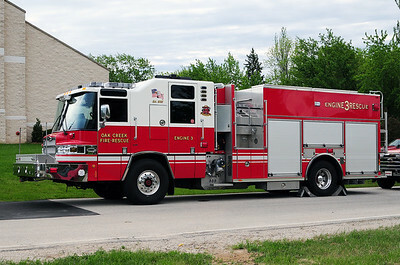 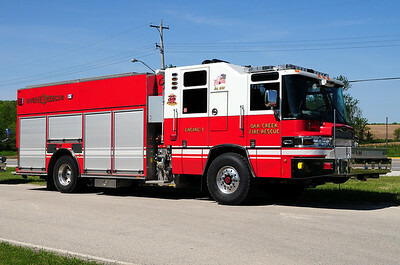 Reserve Engine 4 - 1996 Pierce/Quantum - 1250/500 (Former Engine 1865) - Photograph added September 6th, 2012. 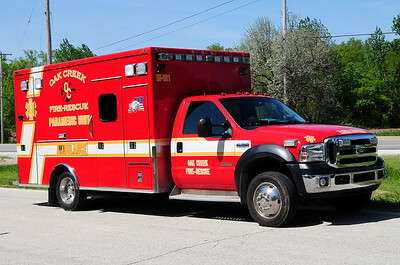 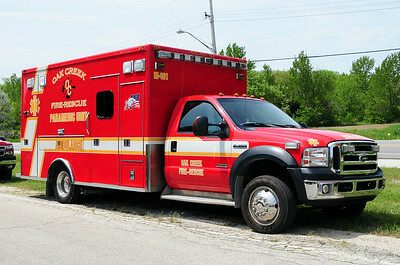 Ambulance 2 (BLS) - Photo added September 6th, 2012.